So, you have finished your Viva and done all your corrections to your Thesis, now you need to have it printed and bound. 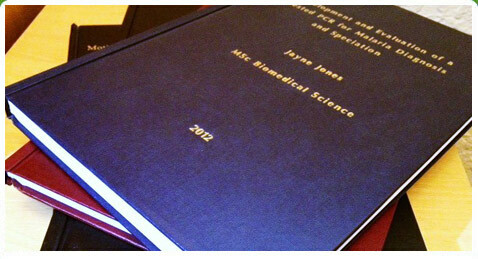 At The Thesis Man we make this easy and stress free for you. 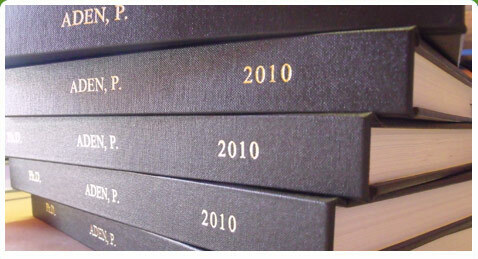 We are the ONLY on-line thesis binding service in the UK to offer you an ALL INCLUSIVE binding and gold lettering price. 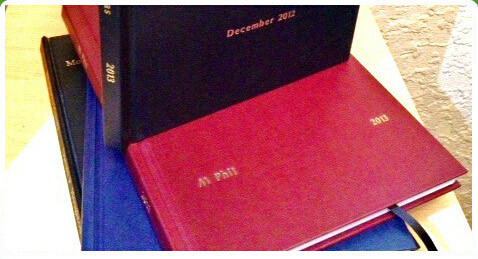 With bound copies starting from only £26 each, and a wide variety of colours available, see our full printing and binding prices. Just follow our simple step by step instructions for our fast three day service Send And Bind service. Got a question or special request? No problem. You can email or call us to speak to one of our friendly, knowledgeable staff.